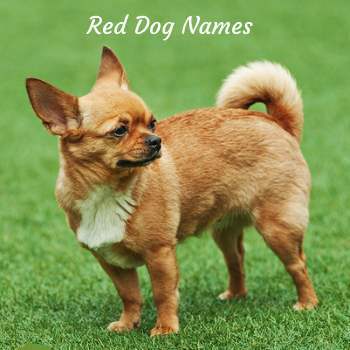 Choosing dog names by color is a favorite way to select the perfect name for your new puppy or adult dog. What comes to mind when you think about blue? The color of the sky or the deep blue sea? Perhaps a sense of calm and tranquility? Daybreak or sunset? Grays and blues are sometimes hard to distinguish because there are so many shades depending on the breed of your choice. 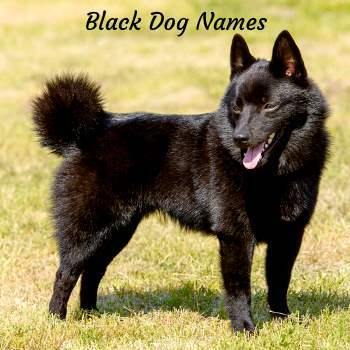 Sometimes these colors are commonplace and other times they are extremely rare and difficult for breeders to produce. Each breed has its own, unique way of describe colors. Just look at all of the small breed dogs represented on this site. 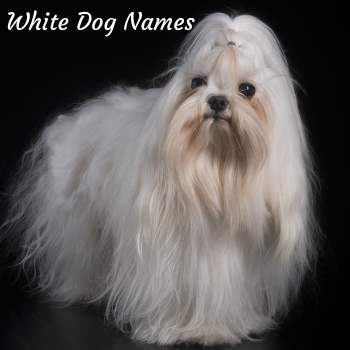 You'll find breeds that describe basically the same color with a variety of different terms. How Many Ways to Describe a Blue or Gray Dog? We're not talking black or white, but something in between. We've lumped these colors together because in many cases they represent a dilute black color--Gray, Grizzle, Grey Brindle, Seal, Slate, Pepper, Silver, Wolfgray, maybe even Merle. 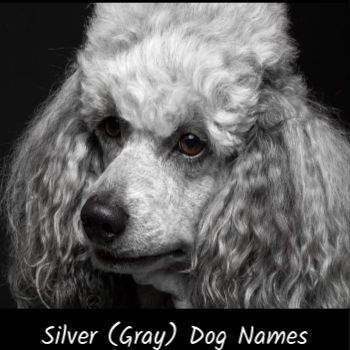 Inspiration for Dog Names for a Blue or Gray Dog? We looked for inspiration for these names from nature, both living and nonliving elements such as rocks and stones. We also looked to pop culture, the movies, television, and even children's books. 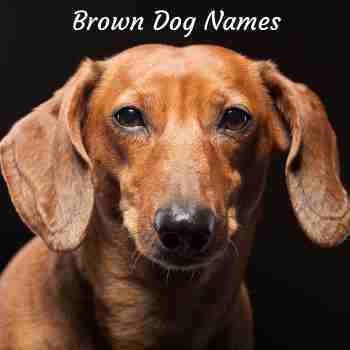 We restricted the names to include only those that would make great dog names. The names were 2 or 3 syllables max. They had meaning and perhaps a story or two behind each name. I'm sure we've forgotten a few great names. Can you help us out? 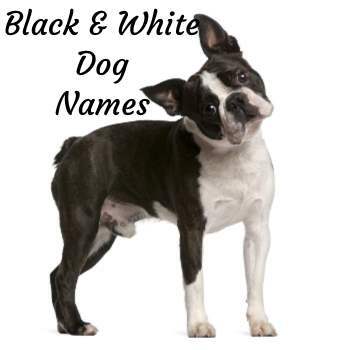 Contact me with your great ideas for dog names for a blue or gray dog and we'll add it to this page along with a quick note that credits you for your amazing creativity and willingness to share. 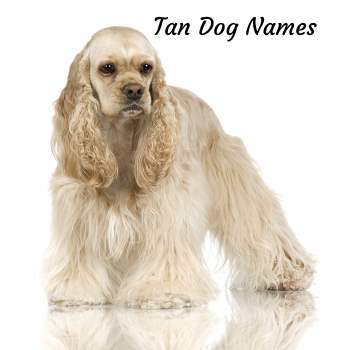 Be sure to identify which dog names page you'd like your suggestions to appear.